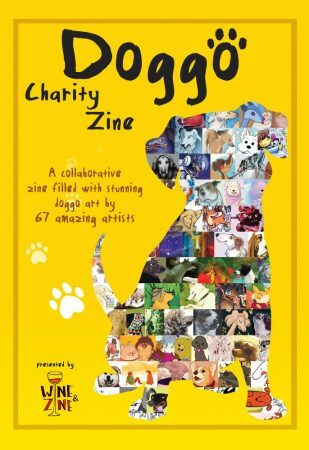 I’m delighted to be a part of Wine and Zine’s latest charity zine, Doggo! 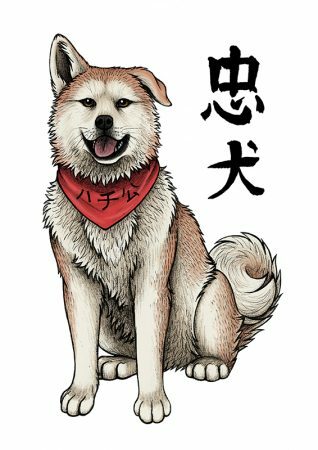 My entry was inspired by Hachikō, the loyal dog who waited for his owner at Shibuya Station for over nine years after his death. All of the proceeds go to Dogs Trust, support a great cause and get yours here.